For those interested in the more advanced kind of Biblical Hebrew class in London, Rachel Montagu has kindly sent details as below. The course takes place in the West Central Liberal Synagogue, 21 Maple Street. The cost averages around £130 per term but varies depending on how long a term and how many are in the class. In my experience, these classes work in the time-honoured fashion: each student in turn reads a verse aloud and then translates it, with input from the teacher as necessary. She also provides some background and interpretation from traditional Jewish teaching. Nachum: Prophet of Good Tidings? Rachel Montagu has kindly sent some details of her Biblical Hebrew course for 2014-15.
the West Central Liberal Synagogue in Maple St. Please let me know if you will be coming so I can let them have a list of names for security purposes. 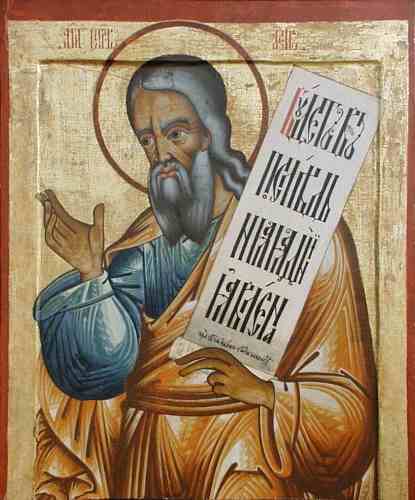 Rachel Montagu has kindly sent some details of her Advanced Biblical Hebrew course for 2011-12. This stands in place of the course she used to teach at Birkbeck. Here is the outline for this year’s class. 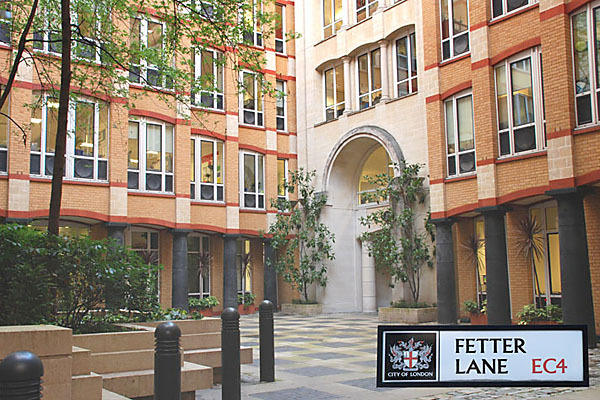 We will be meeting on Thursdays 6.30-8.30 at New Fetter Lane, subject to confirmation.